As part of the movement to develop and improve services for infants and toddlers, more state, federal, and professional accountability systems are requesting that infant/toddler programs demonstrate the use of an empirically based curriculum. However, uncertainty exists about how this impacts infants and toddlers. What does a curriculum for infants and toddlers look like? What elements are important? How can educators assess whether a curriculum is being used effectively? 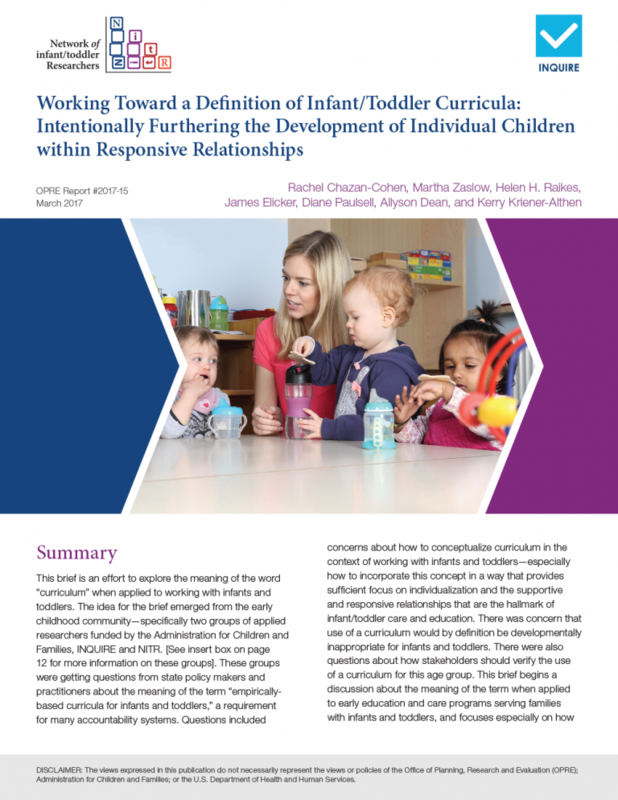 This brief, co-authored by WestEd’s Kerry Kriener-Althen, aims to provide background and guidance to policymakers and practitioners in the context of this emphasis on curricula for programs serving infants and toddlers. This information should be useful to those providing group care and education services in home-based and center-based settings. In this webinar participants learn about California’s resources to enhance infant and toddler learning and development. 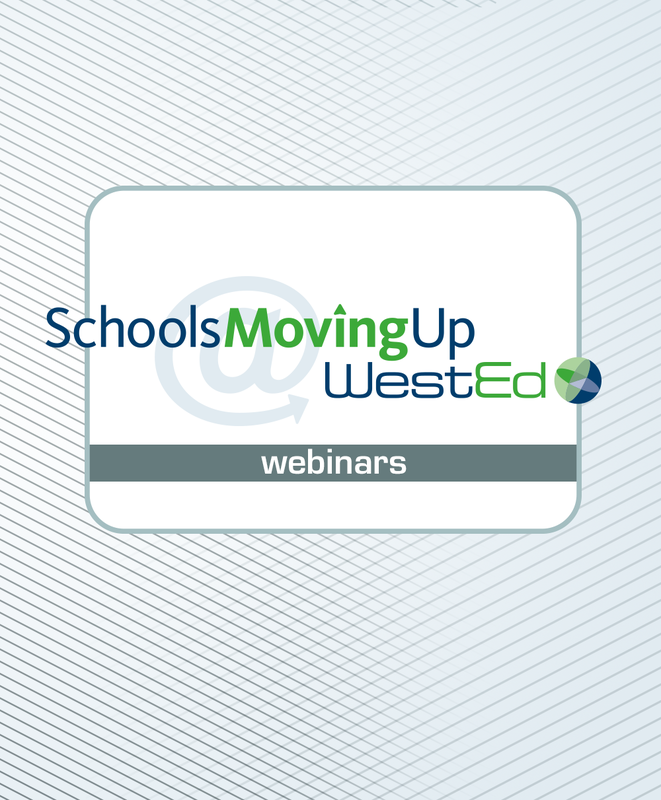 This archived webinar provides an overview of how to translate research into teacher practice to improve program quality for infants and toddlers. 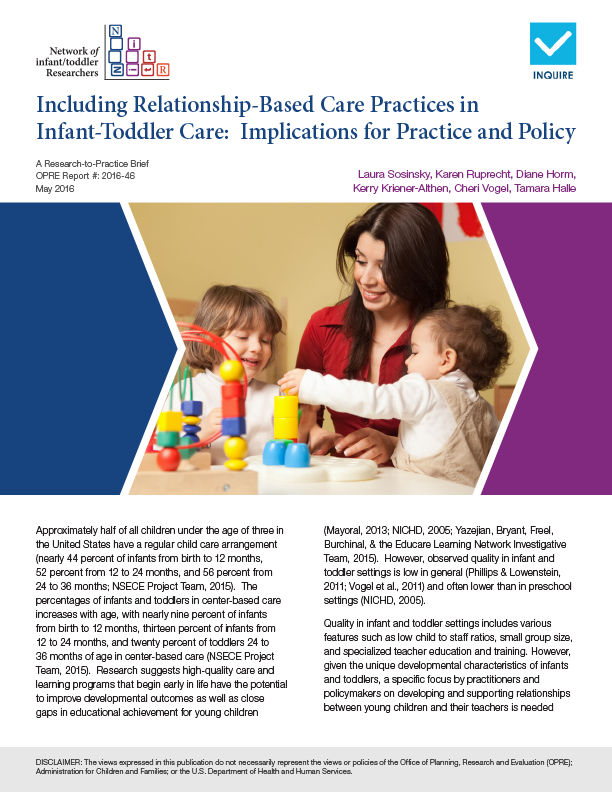 This brief describes the practices and provides the research to support relationship-based infant and toddler care.